In the wee hours of Saturday, May 5—4:05 a.m., to be precise—NASA’s InSight will launch from Vandenberg Air Force Base, northwest of Santa Barbara, and begin its journey to Mars. This is exciting for several reasons. 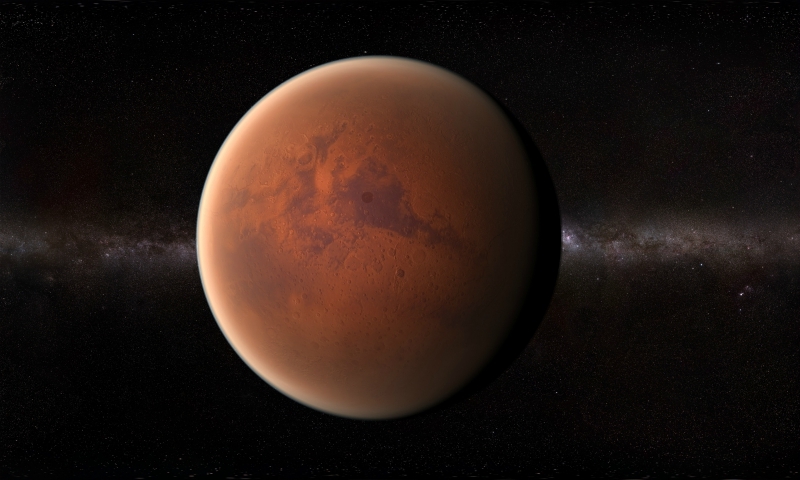 For one thing, scientists will be using this mission to learn all sorts of things about the Red Planet that were heretofore unknown, like how large its core is, how thick its crust is, and what it’s like when an earthquake (ahem, marsquake) hits. They may even get a better sense of how the planet was formed. It’s an epic trip that will take upward of six months (the craft is scheduled to land on November 26) and cost $814 million. The least you can do is crack an eyelid before dawn.